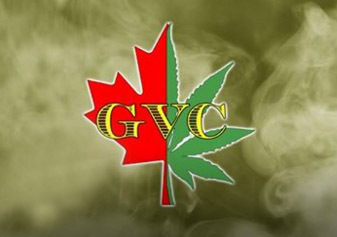 The Green Chef has developed a reputation within the industry as having the best variety and quality of cannabis edibles Canada has to offer. 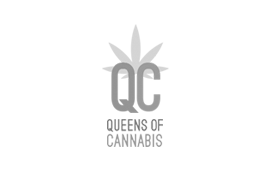 We work with our members on a consultation basis, working with them to explore all their options in obtaining the easiest access to medicinal marijuana in edible format. The products we produce are made only with quality ingredients and we always put an emphasis on freshness. Our philosophy stems first from our love of wholesome high quality food. And second from our strong belief in the healing characteristics contained within cannabis. 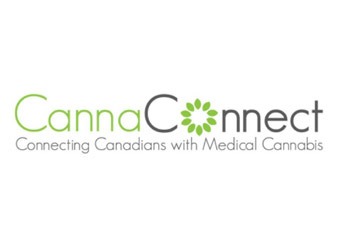 Our services and products stem from these passions and are available to Canadian patients to offer more variety in the alternatives available for treatment with medical cannabis. 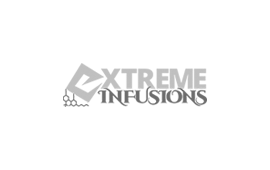 Ordering is made easy and we operate in accordance with Health Canada’s Marihuana for Medical Purposes Regulations (MMPR) program. The green chef goes to great measures to offer a wide selection of infusions, allowing us to cater to your specific request. With access to a wide variety of ingredients, we can tailor make your selection, based not only on your culinary preferences, but also on the type of psychoactive experience you would like infused. We can offer not only extracts based on plant type (Sativa vs Indica), but also convert specific strains by request, based on availability. We also are able to control the strength of your infusion, to ensure that your preferred level of intoxication is achieved. The Green Chef executive team is comprised of three partners. The company was founded in 2015 by Michael Morgan and Chef Kramer; and in 2016 the teamed up with Mike P to form a truly versatile and formidable team. 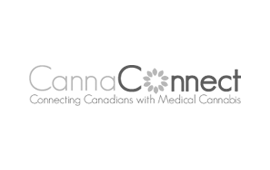 Together they work with the goal to offer a unique experience to those in our community who wish to not only enjoy a gourmet creation but one that also lifts the spirits by infusing some of the world’s top cannabis extracts. The Green Chef is here to meet all your Cannabis culinary needs. We can adjust all menu items based on your specific requirements. If it’s not on the menu, ask us. We love to personalize the experience, and make it a meal to remember. Chef Guy Kramer runs the entire culinary team and he’s also tasked with continually coming up with new product ideas that break the traditional boundaries in the field of edible cannabis products. He is a qualified bar manager and professional sommelier having worked with the likes of Chef Alan in South Florida’s #1 restaurant 5 years running. He also has a Culinary Arts Degree and a Bachelors in Hospitality Management, with over 10 years experience managing large scale catering operations. Chef Kramer is not only a talented chef, but a true artist at heart. From a very young age, he became obsessed with everything cannabis and everything culinary. He tends to take an extreme approach to most things that he is passionate about and it is evident when you speak with him. Chef takes his love and passion for creating culinary delights and fine dining masterpieces and combines that with his unique talent and ability to infuse anything edible with cannabis. Mike is a true entrepreneur at heart and also really enjoys to cook and bring people together through the love of great food. Making the most from years of Marketing experience and a strong passion to broaden the variety of forms that people can choose from to medicate with Cannabis, has lead him to team up with Chef Kramer to develop The Green Chef brand and their expanding line of services. 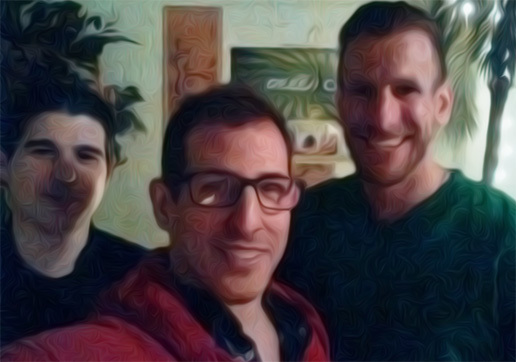 Mike strongly believes that for the edibles segment to really take off and gain wide acceptance by both consumers and regulators, it’s essential to help educate people all about safety and proper dosing within the popular re-emerging trend of medicated edibles. He believes in making staple products made with wholesome high quality ingredients that are easily accessible to people who need alternative methods to benefit from the healing characteristics contained within cannabis. Canadian veterans deserve an immense amount of gratitude for their contribution. 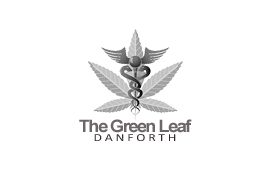 Over the past few years Veterans Affairs and Health Canada have accepted the use of medical marijuana as a viable and acceptable form of medication to treat symptoms of PTSD and to offer pain relief for injuries incurred while in active service. We are proud to be able to help these soldiers with alternative ways to medicate in addition to smoking, but we couldn’t do so without the guidance and help from a number of key organizations. This great team works very closely with Canadian Veterans, helping our soldiers who have provided service, to get properly setup with medical marijuana through Health Canada and the Veterans Association. 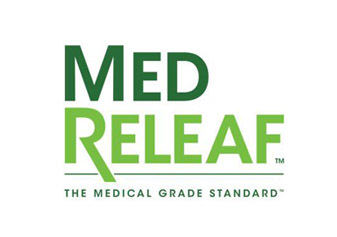 A Canadian Licensed Producer of medical cannabis who’s mission to improve patient quality of life. 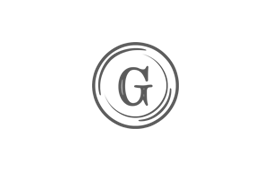 They are the only ISO 9001 Certified Producer in North America, and all products are of the highest purity and quality. 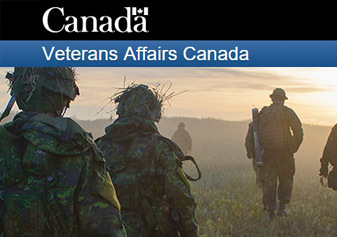 Run by the Canadian Government, the VAC helps veterans after illness or sustained injury by offering wellness support, financial assistance and they provide assistance to soldiers towards making a positive transition to civilian life. 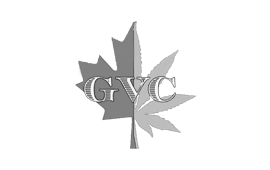 The GVC group is a Canadian Veterans’ Medical Marijuana Advocacy and Peer Support Group, who’s mission it is to provide an open environment where people will feel free to voice questions without the stigma of being judged.